Nottinghamshire construction company Robert Woodhead has begun work on a £238,000, three month project to restore two Grade II Listed properties at Newstead Abbey. The cottage restoration project, which was awarded to the heritage team of Robert Woodhead, Woodhead Heritage, earlier this year, was procured through the East Midlands Property Alliance (empa ii) Minor Works Framework. Empa ii aims to improve the efficiency of procurement and delivery of construction and property maintenance projects for public sector bodies. The specialist Woodhead Heritage team brings a wealth of conservation experience to this project having recently undertaken heritage restoration projects at Lincoln Castle and the National Civil War Centre in Newark. 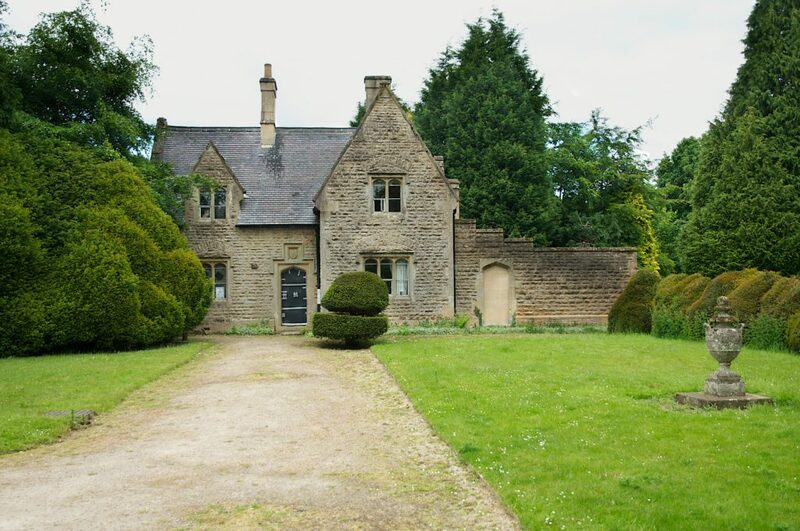 Gardener’s Cottage and Stable Cottage are both being developed by the specialist restoration team from Woodhead, as part of a project by Nottingham City Council to provide a wider range of visitor facilities, including commercial holiday accommodation, within the grounds of Newstead Abbey. The cottages will also be available as accommodation for the bridal party as part of the wedding package on offer at Newstead Abbey. Gardener’s Cottage, a 19th century stone cottage, along with the attached kitchen garden walls are designated as a Grade II Listed Building. The cottage has been empty and unused for over 20 years which has left the property in need of repair. The works at Gardener’s Cottage are already underway and will be predominantly internal, including the removal of less sympathetic interventions that were carried out within the property during the 1980s and will return it to its 19th century appearance. External works will include the provision of new services which will be discreetly and sympathetically finished so as not to impact on the external appearance. The stone walled courtyard which is currently in a very poor condition will also be restored to create a private courtyard for the holiday accommodation. Stable Cottage, a smaller Grade II listed stone property will also be restored and renovated by Woodhead to provide additional accommodation. Both properties are due to be completed by the end of August.